Dancers are expressive and artistic. However, these qualities often work against them when it comes to their resume writing. Much as office clerks, construction workers, production staff, and office executives went through before they achieved their dream jobs, dancers must as well write a resume for their audition stints to secure a dance position. A dancer’s resume is the most important part of the audition package. A dancer’s resume needs to be focused and tailored to the specific job the applicant is auditioning for. Dance companies receive hundreds of resume on a daily basis so there’s no place for stubborn and good-for-nothing looking resume. Give yourself the best chance you can by having a professional looking resume and dance your way to your dream job. the names of ballets or shows and the choreographers. Include in this section all dance training you have participated. Listing should start from the most recent to the previous. The more professional experience you have, the less important your educational background becomes. Include all trainings, scholarship awards, and even small workshops. This section should include all honors and awards you have received during your career, high placements at competitions, special individual awards, etc. The word resume. It will look redundant. Do not include any negative thoughts. Avoid including your reason for leaving previous companies if that is negative. This information might be asked on your interview but it is not something you should include on your resume. Once asked, simply answer that you wanted to go in a different direction, or try something new. A resume is not the place to start salary negotiation. Starting the dance resume writing process requires you to collect all the information in regards to your training and experience. 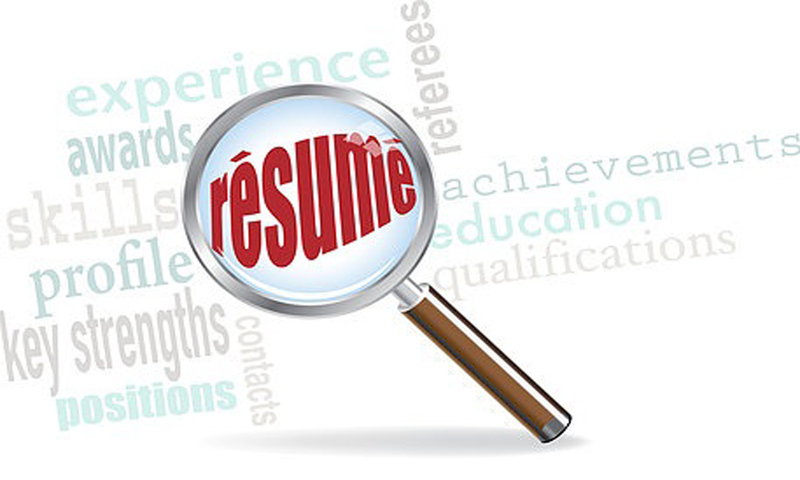 Once you have compiled all this information, you are now ready to find a good resume template. List everything neatly including all your performance experiences, companies you have worked with, dance education, and stage and film experiences and make sure it is only one page total. If your goal is to be a professional performer you need to persevere and undergo several auditions to get your resume turned into lots of companies. By attending dance classes, you will grow as a dancer as well as network. Many choreographers teach as well; thus, it would be better to take classes with them. If you are not including a picture on your resume, it would be best if you could attach a separate dance oriented professional looking picture. You can use any templates you prefer, but make sure that it is easy to read and the statements are direct to the point. Print out at least 20 copies for your dance employment endeavors. Give your dance resume the time and attention it deserves. After all, it highlights the asset you will be to your future dance employers.